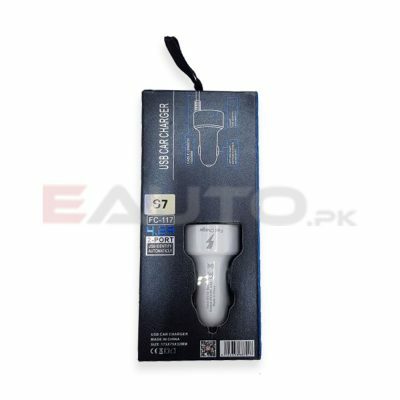 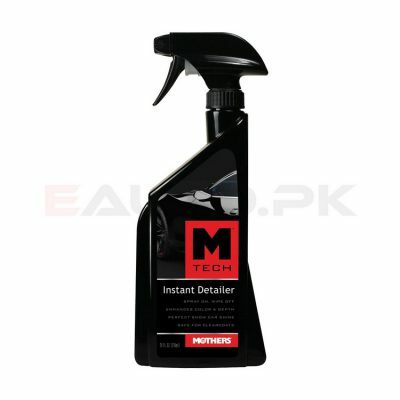 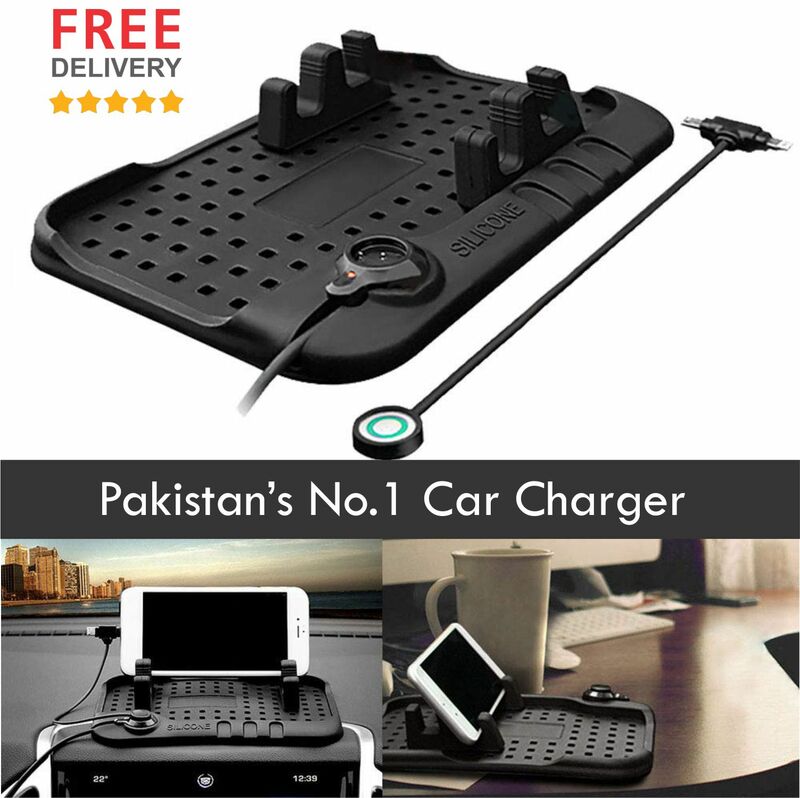 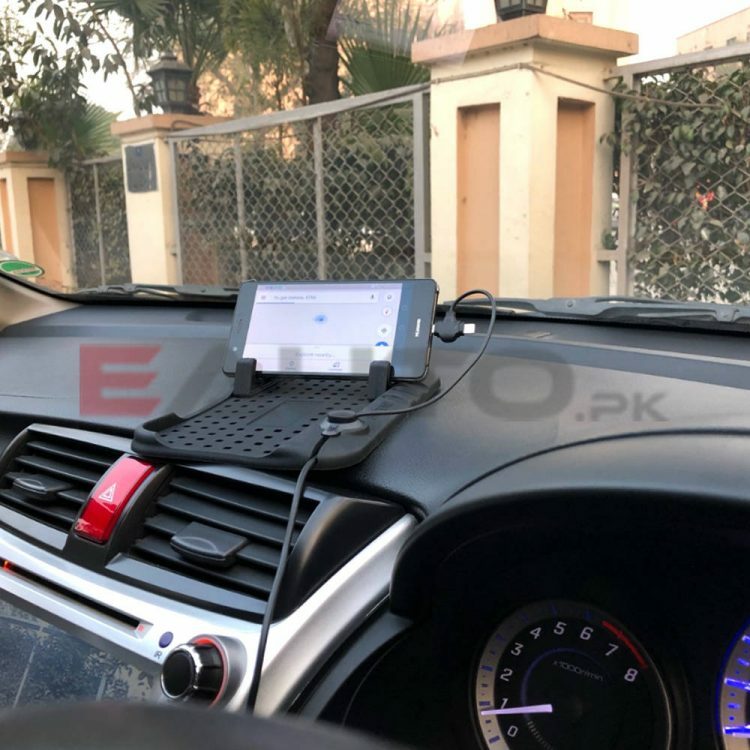 ✔ Pakistan’s No.1 Car Charger and Non Slip Mat. 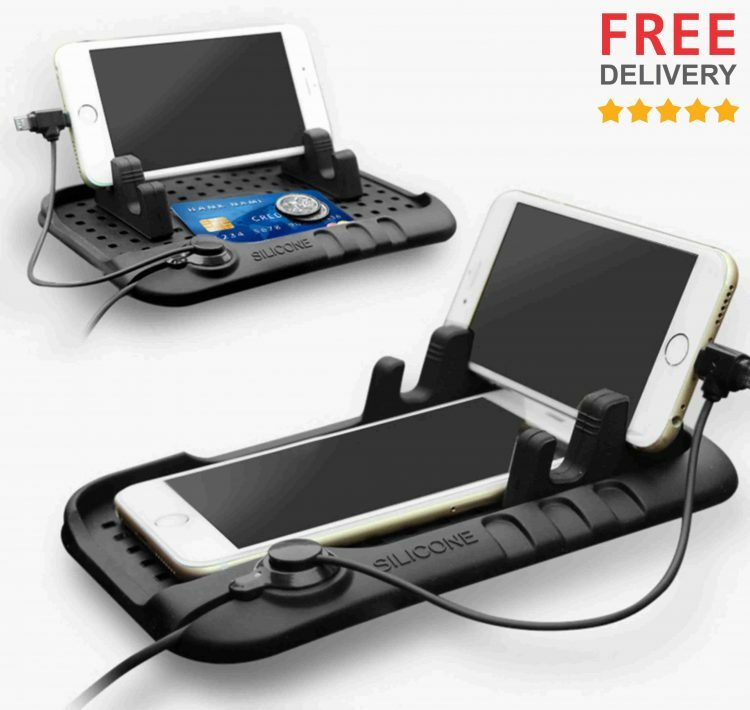 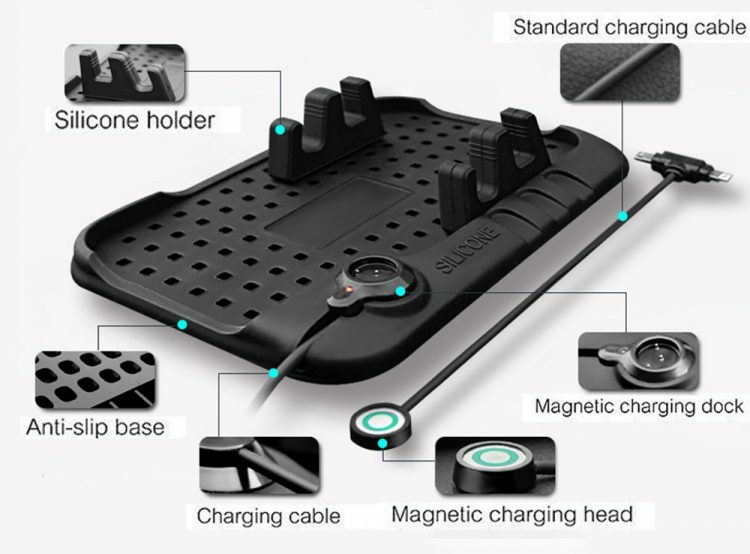 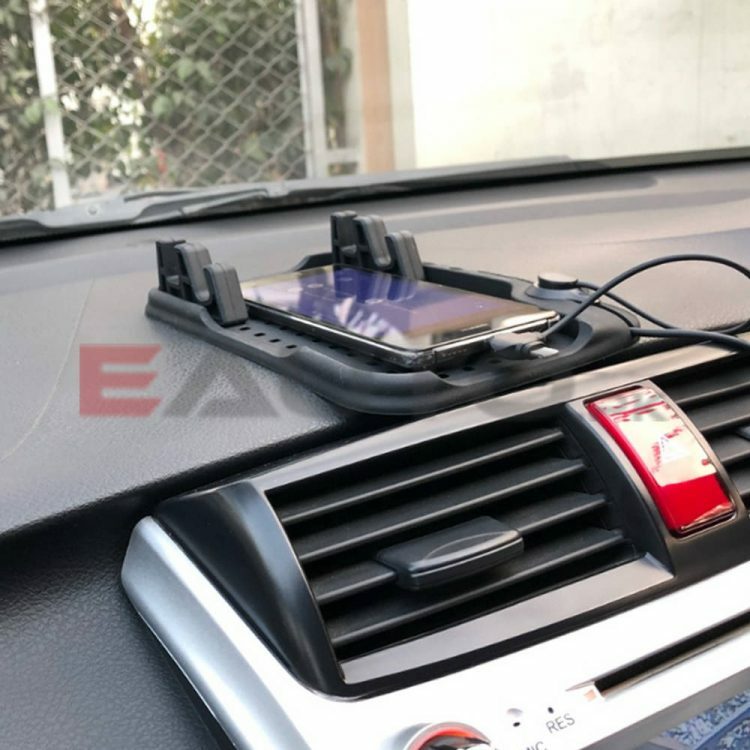 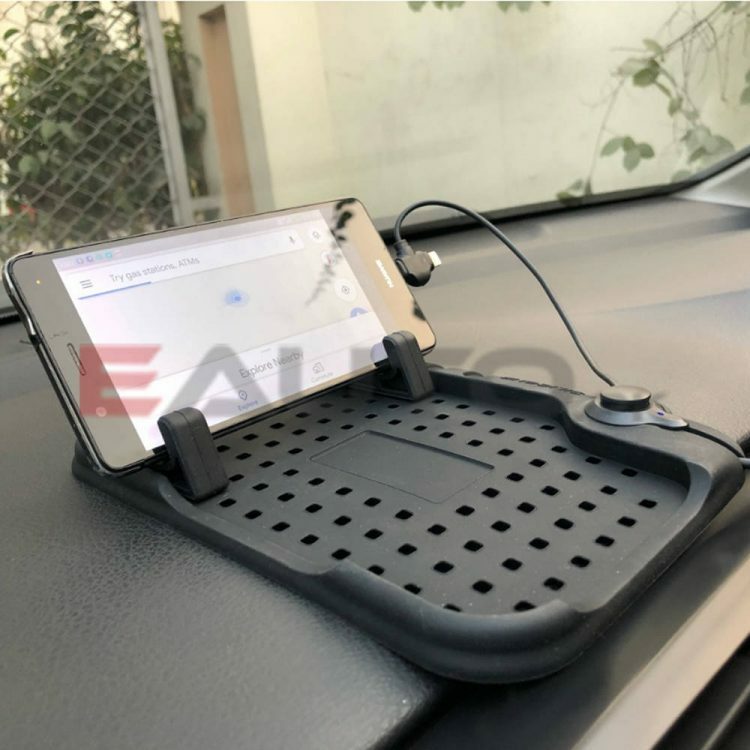 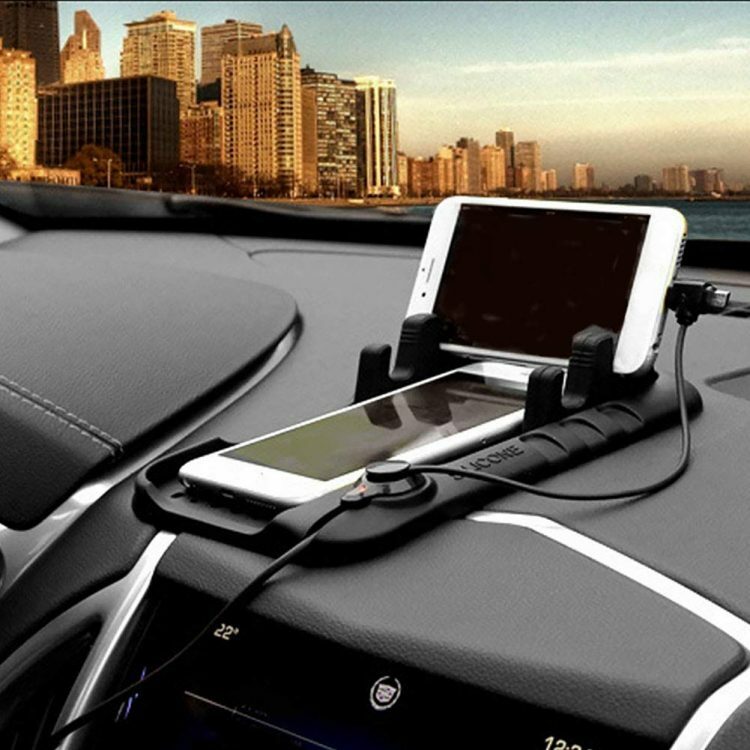 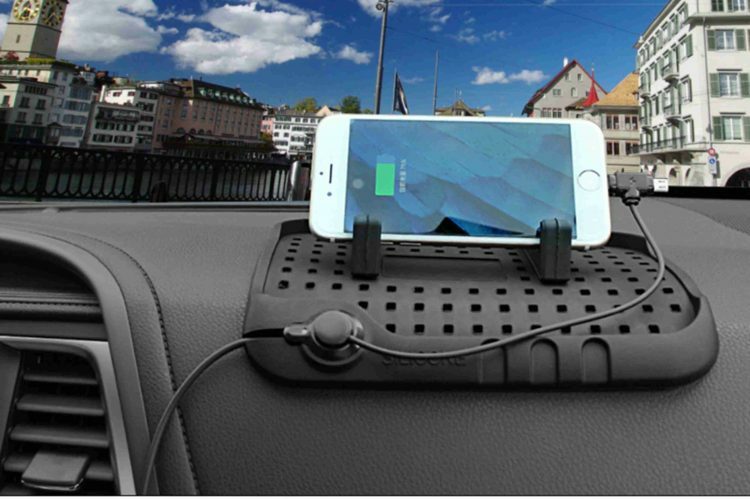 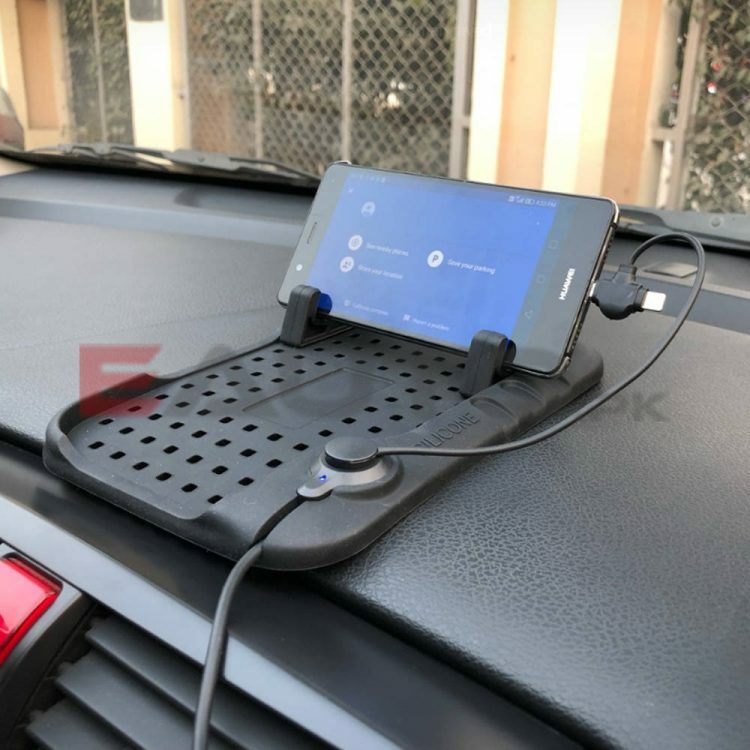 ✔ Multifunctional, can be used as anti-slip mat, phone holder, charger. 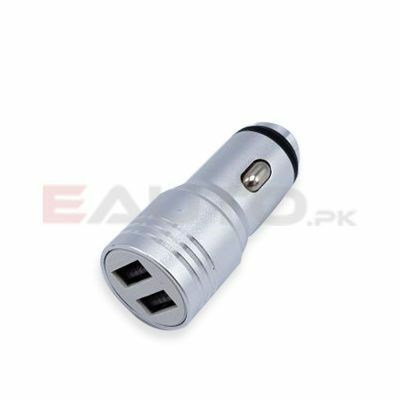 ✔ Enable Android and IOS 2 kinds of port phone charging. 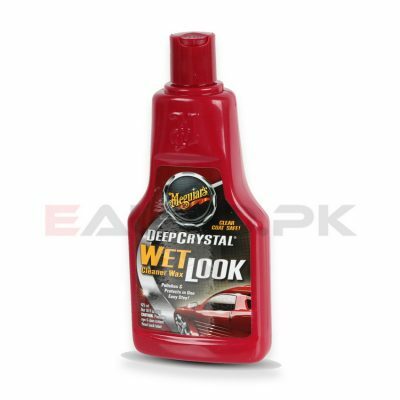 ✔ Not disturb of front view, safe driving. 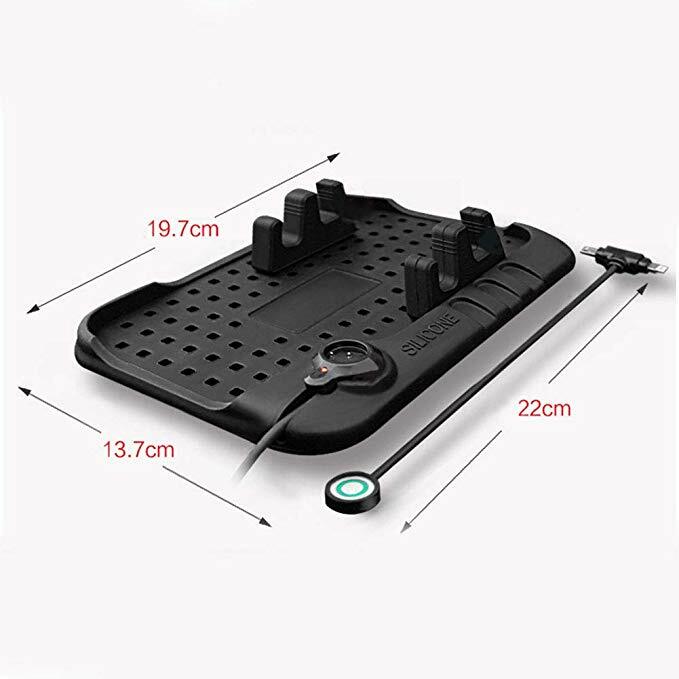 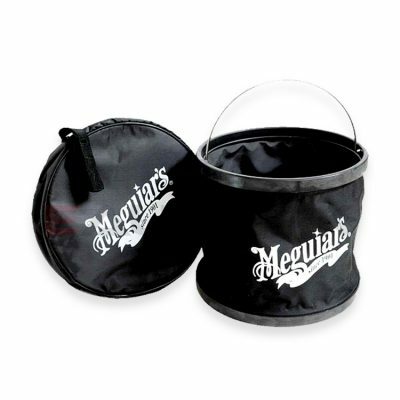 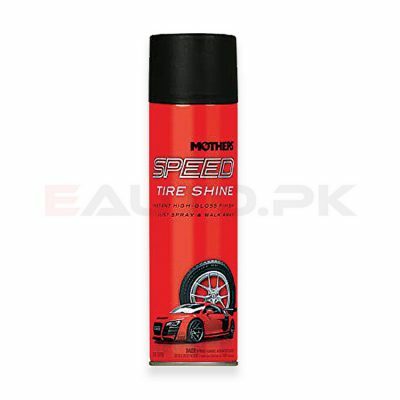 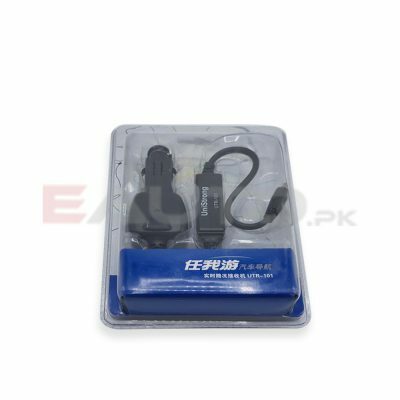 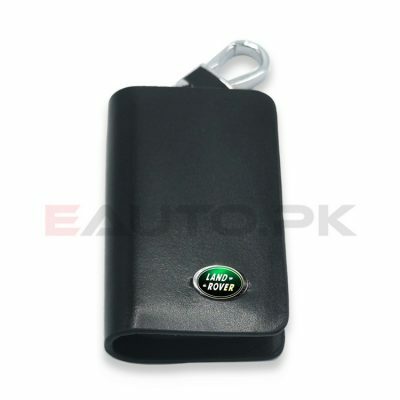 ✔ With anti-slip base, apply to emergency turn or brake easily. 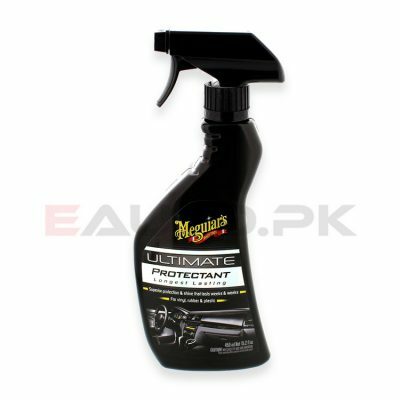 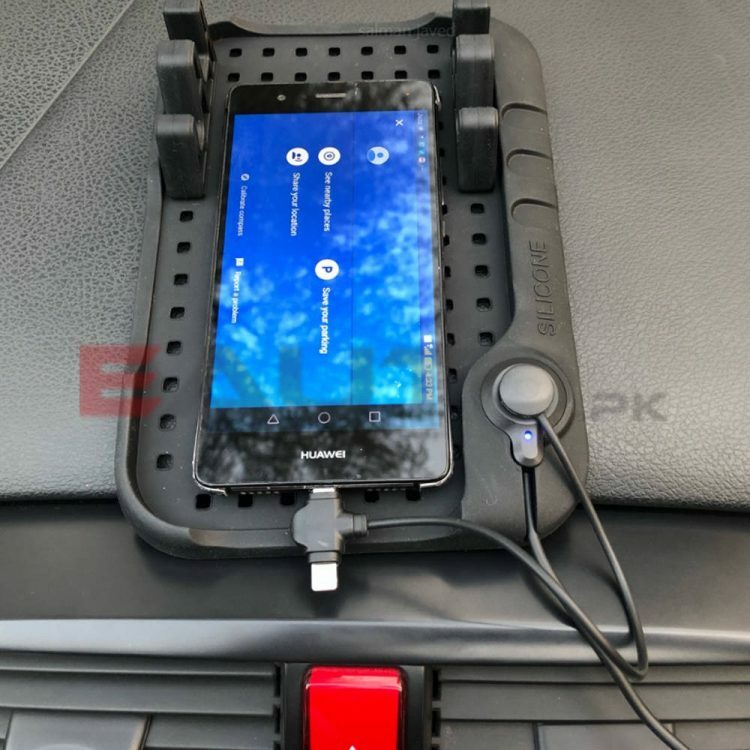 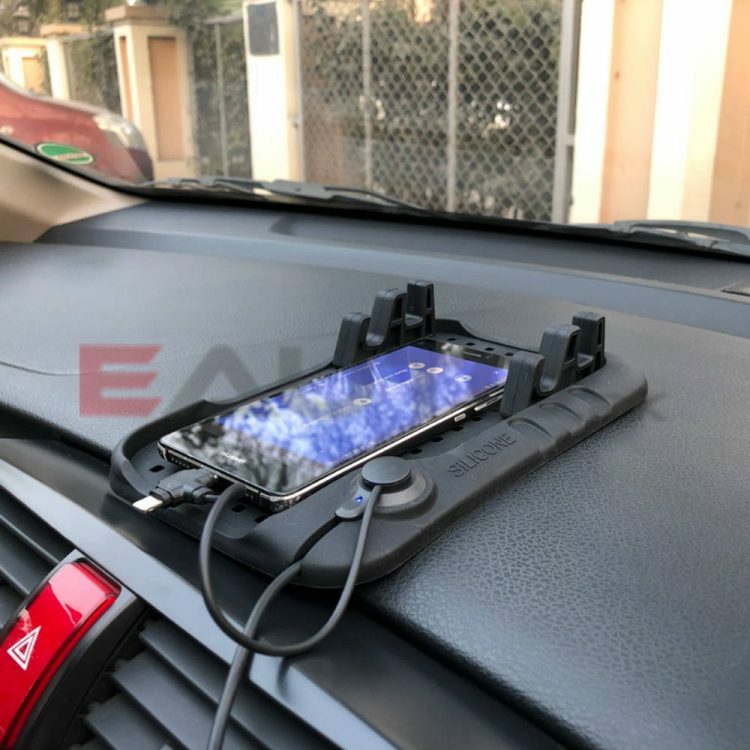 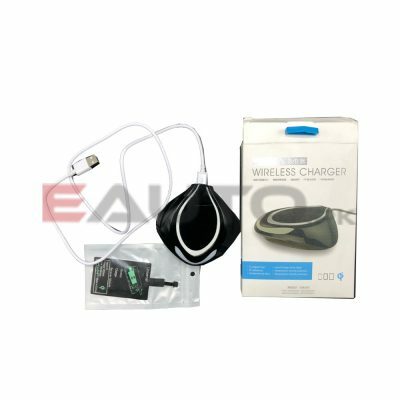 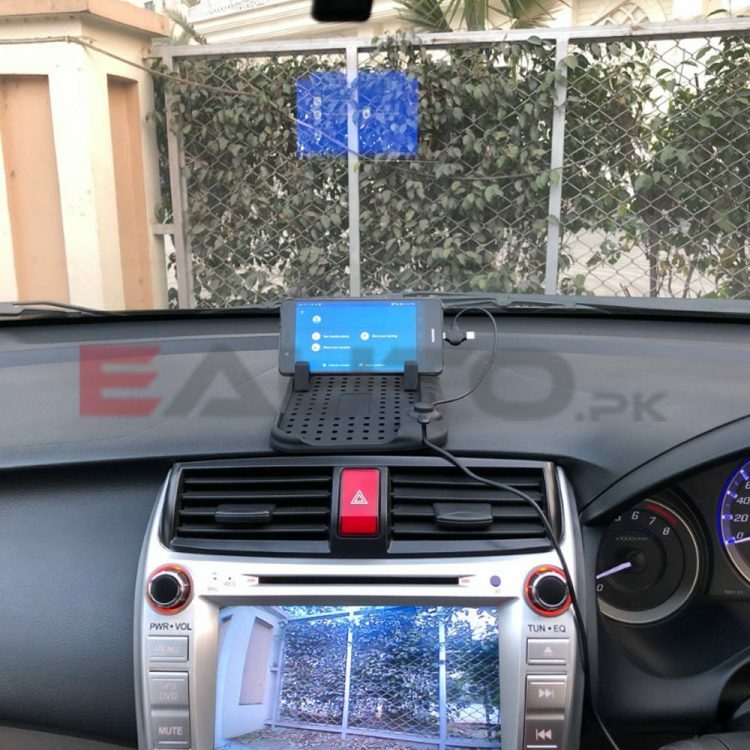 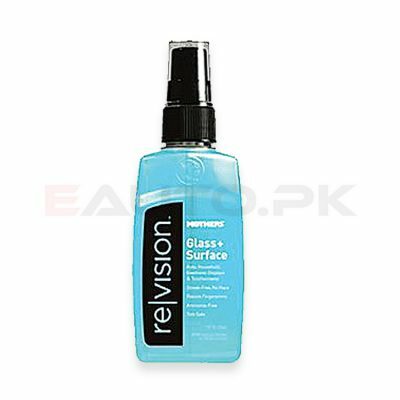 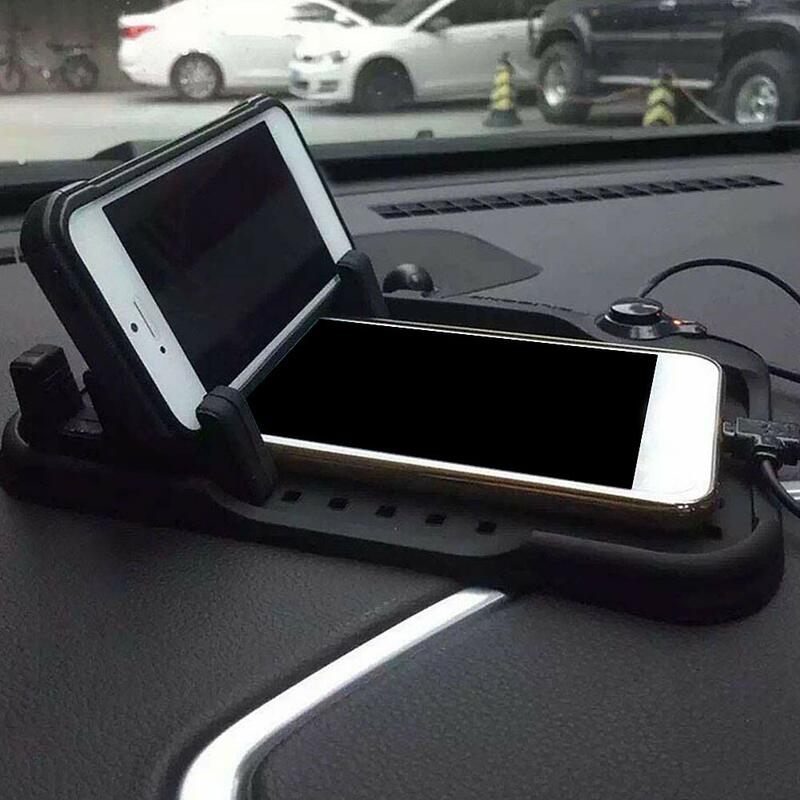 It can tightly stick your cell phone, sunglasses, cigarettes, coins, keys or anything else on your car dashboard without sliding off when you are driving. 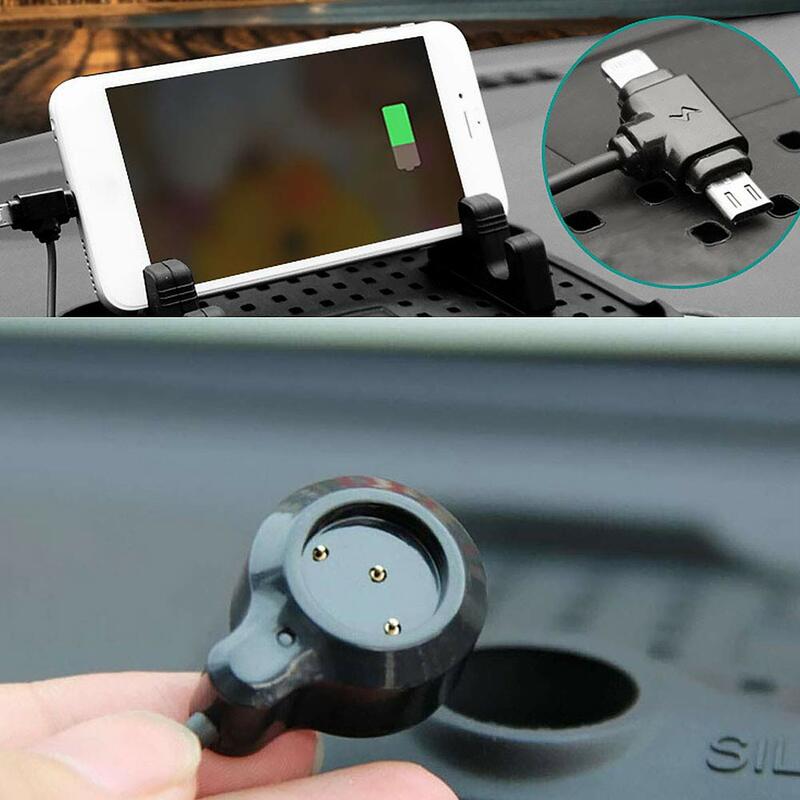 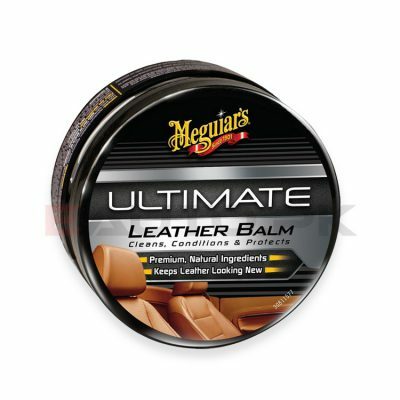 No adhesive or magnet needed, it can directly stick to cars, trucks, SUV, boats, airplanes, trains, etc. 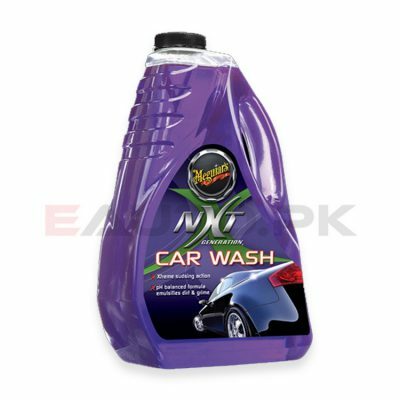 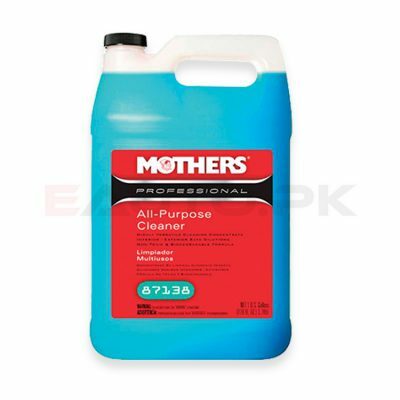 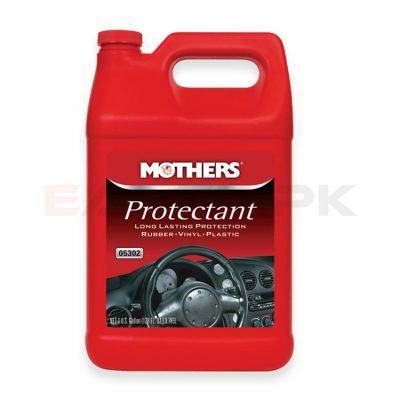 The car skid proof mat is Washable & Re-Usable ,Easy to clean, simply wash with soap and warm water. 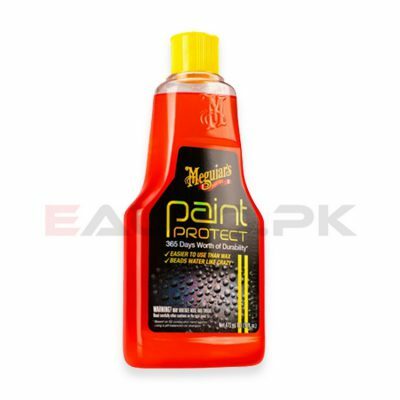 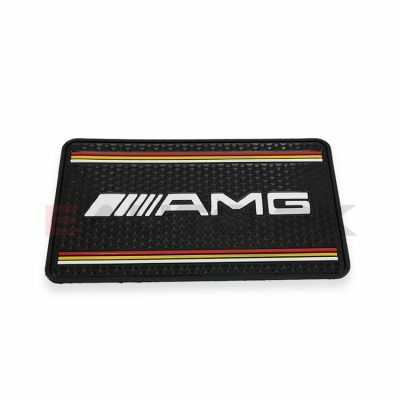 It is not only a car skid proof mat but also is a car decoration.